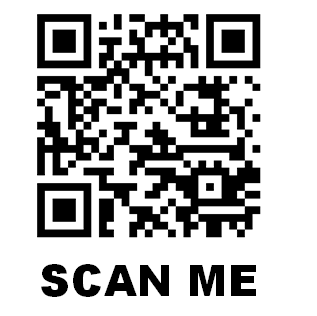 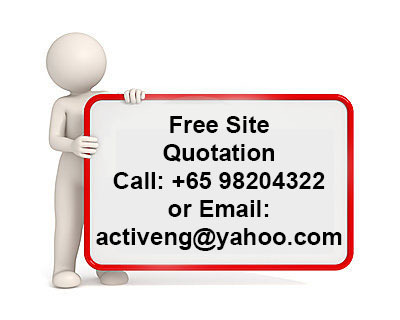 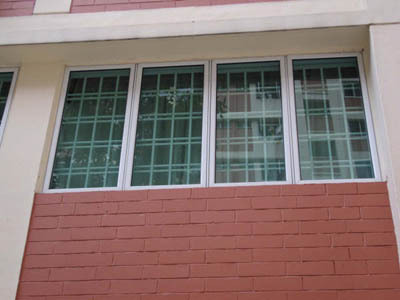 Basically Casement window are open outside and it is heighted then its width. 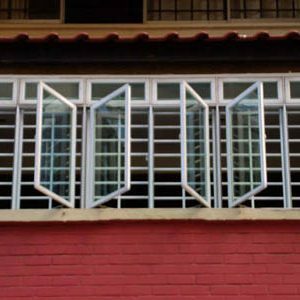 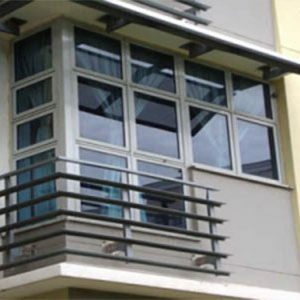 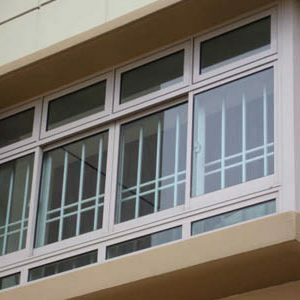 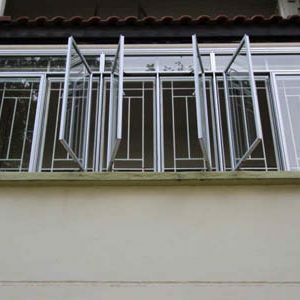 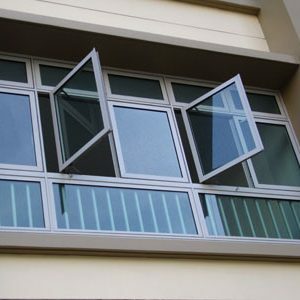 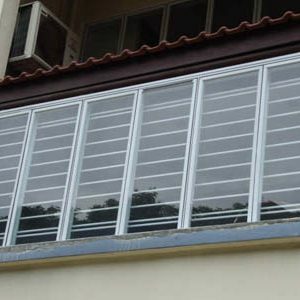 It use to brightening the room as well there are following types of Casement window for example Awning, Hopper, Tilt and slide, Tilt and turn, Transom, Side light, Bay, Oriel and Emergency exit/egress. 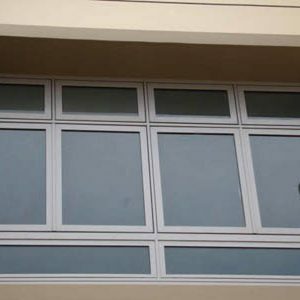 These all type of windows are based on the wooden, Glass and Aluminums as well. 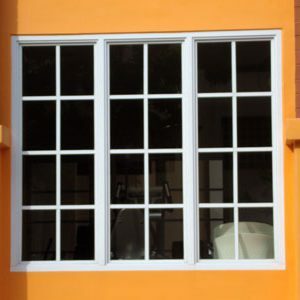 These windows are mounted in walls roof and are the size of door and fixed in it its sashes only open outside the wall or roof.